Zomato assures hacker will destroy data of 17 million users. Zomato announce fresh infusion of $60 Mn, led by Temasek Holdings, and existing investors Vy Capital. Uber Ties Up With Zomato To Provide Cab Rides When Dining Out. Zomato acquires NexTable, Aggressively Expanding With New Strategies in Restaurant Business. Uber expands UberEATS to Delhi-NCR. 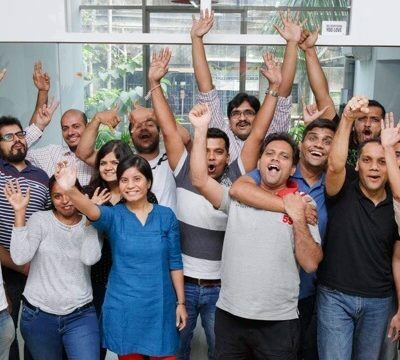 Indian start-up story – Why are most start-ups feeling the heat? What’s next for them?